Using Hydro Mousse on your grass and on areas that have gotten dry and brittle during the winter is a good way to ensure your grass continues to grow and remain healthy. Good for both warm and cold climates, you will get the best protection all throughout the year. Over time, lowering the cutting base of the lawn mower will allow it to maintain during the winter months without damage. This will also help protect the new growth that has the chance of becoming fragile during this time. 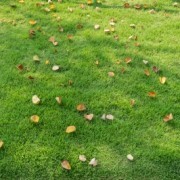 Keeping items off the lawn during the winter can prevent the growth of brown spots in those areas. 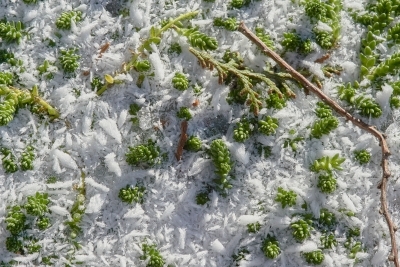 Taking the time to clean off the lawn during this time will also keep it well maintained. Keeping people from walking on the grass will also keep it healthy during the winter and free from heavy traffic spots. Getting your grass prepared prior to the winter is key. Using Hydro Mousse on your dry areas before the winter months will allow your grass to maintain its health even during the heavier, colder months of the season. Using a product that will give your grass the nutrients it needs and encourage growth is key. The right products will ensure your grass works to combat any stagnation that may occur during the winter, regardless of snow or heavy rains. Knowing how to properly apply the Hydro Mousse system will give your grass a great advantage in maintaining its luster during the winter. 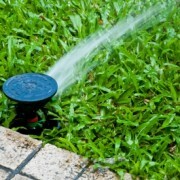 By using the formula prior to these areas becoming dry, your grass will remain hydrated. This is a simple process that is easy to apply and maintain, and it can keep your grass beautiful, even during the winter months.